We already know that Google has released the developer preview 2 of latest Android O 8.0. It has many new improved features. But the Android O developer preview is available only for Nexus and Pixel Smartphones. This guide will take you to the new Android O 8.0 Oreo Navigation Bar and Android O Launcher on your device. The Navigation bar of Android O has some additional functionalities, and you can customize the navigation bars according to your liking. A device running on Andriod Marshmallow or above. USB drivers for your device. Navbar app, download from Playstore. Compatible devices: Devices running the Stock version of Android Marshmallow, Nougat, and Other AOSP based devices. Working on lineage OS and other Lineage based ROMS. Not Working on Samsung Touchwiz UI, MIUI, LG UX. There are two simple methods to get the Android O 8.0 navigation bar, depending on the Root Status of your device.The first method is for non-rooted users and the second method is for rooted users. Download and Install Android O Navbar app on your device. Go to settings, about the phone and click on build number for 7-8 times. Now you can find developer options in settings. Navigate to the developer option and enable USB Debugging.Connect the phone to the PC. The command prompt will appear, then Type the command “ADB devices,“ to show you the list of connected devices. Now type ” adb shell pm Grant xyz.paphonb.Systemuituner android.permission.WRITE_SECURE_SETTINGS” and hit enter. 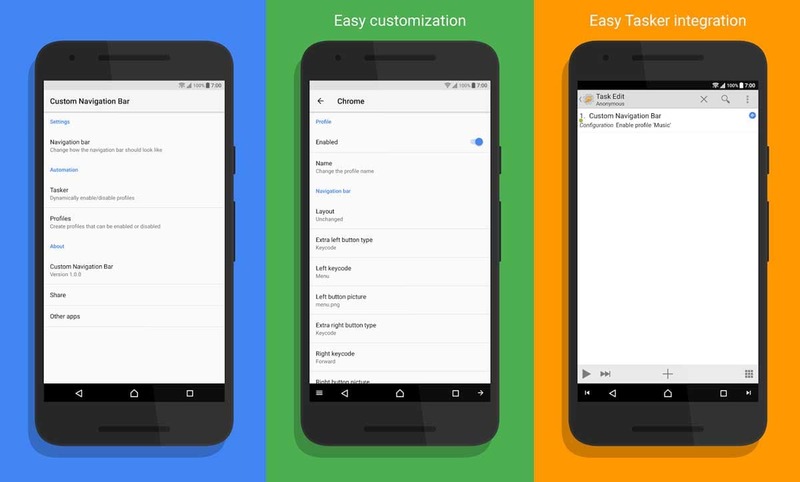 Unplug your phone and open the custom navbar application and customize the Navbar as you like. You can add new buttons of the clipboard and can change the order of labels. The application is free but does require you to purchase a pro version if you want to create more than 2 Profiles. With the Rooted devices, the process becomes even more straightforward. After the installation, open Android o navbar, click on next and grant the root access when prompted. 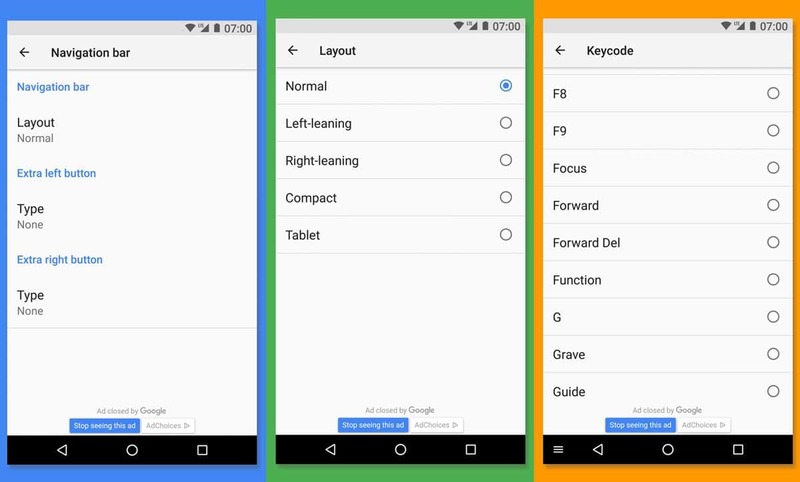 Now, open Layout tab.and select the navigation bar layout of your choice from the different options available. Also, we can add an entirely new button on left or right with the features of your choice. If your device has capacitive buttons and didn’t have an on-screen navigation bar then the app shows an error and doesn’t work for your device. You can also check how to get complete Android O 8.0 look and feel on your Android device Android. By installing the stock Android launcher, you get new features like Notifications dots, and more Android O looks to your device. Enable the unknown sources from the settings. 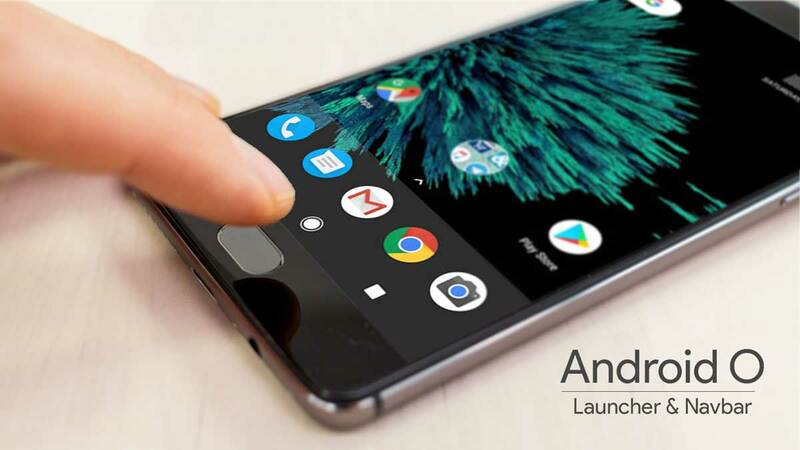 Install the APK and set as default launcher. As this is ported version from the developer preview, may have few bugs and doesn’t support every device. Try your luck, mostly works on devices running Android version of 6.0 or above. Follow us more guides. For any queries comment below. 10 ways to customize the Google Assistant in your device.